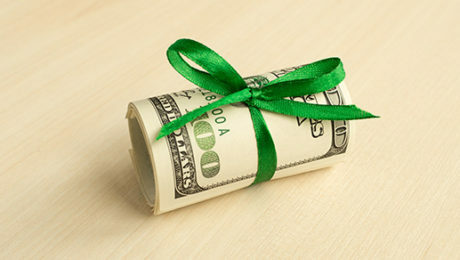 Did you make large gifts to your children, grandchildren or other heirs last year? If so, it’s important to determine whether you’re required to file a 2018 gift tax return — or whether filing one would be beneficial even if it isn’t required. The gift tax return deadline is the same as the income tax filing deadline. For 2018 returns, it’s April 15, 2019 — or October 15, 2019, if you file for an extension. But keep in mind that, if you owe gift tax, the payment deadline is April 15, regardless of whether you file for an extension. If you’re not sure whether you must (or should) file a 2018 gift tax return, contact us at 205-345-9898 or info@covenantcpa.com. Unsure whether you qualify for the home office deduction? 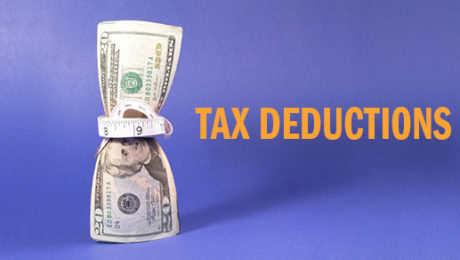 Or wondering whether you should deduct actual expenses or use the simplified method? Contact us at 205-345-9898. We can help you determine what’s right for your specific situation. Have you made substantial gifts of wealth to family members? Or are you the executor of the estate of a loved one who died recently? If so, you need to know whether you must file a gift or estate tax return. Generally, a federal gift tax return (Form 709) is required if you make gifts to or for someone during the year (with certain exceptions, such as gifts to U.S. citizen spouses) that exceed the annual gift tax exclusion ($15,000 for 2018 and 2019); there’s a separate exclusion for gifts to a noncitizen spouse ($152,000 for 2018 and $155,000 for 2019). Also, if you make gifts of future interests, even if they’re less than the annual exclusion amount, a gift tax return is required. Finally, if you split gifts with your spouse, regardless of amount, you must file a gift tax return. The return is due by April 15 of the year after you make the gift, so the deadline for 2018 gifts is coming up soon. But the deadline can be extended to October 15. Being required to file a form doesn’t necessarily mean you owe gift tax. You’ll owe tax only if you’ve already exhausted your lifetime gift and estate tax exemption ($11.18 million for 2018 and $11.40 million for 2019). If required, a federal estate tax return (Form 706) is due nine months after the date of death. Executors can seek an extension of the filing deadline, an extension of the time to pay, or both, by filing Form 4768. Keep in mind that the form provides for an automatic six-month extension of the filing deadline, but that extending the time to pay (up to one year at a time) is at the IRS’s discretion. Executors can file additional requests to extend the filing deadline “for cause” or to obtain additional one-year extensions of time to pay. Generally, Form 706 is required only if the deceased’s gross estate plus adjusted taxable gifts exceeds the exemption. 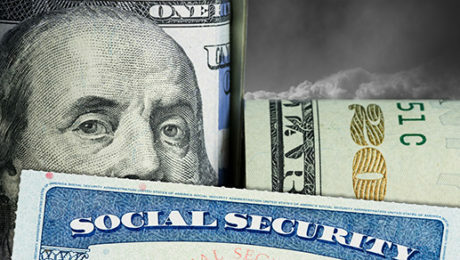 But a return is required even if there’s no estate tax liability after taking all applicable deductions and credits. Even if an estate tax return isn’t required, executors may need to file one to preserve a surviving spouse’s portability election. Portability allows a surviving spouse to take advantage of a deceased spouse’s unused estate tax exemption amount, but it’s not automatic. 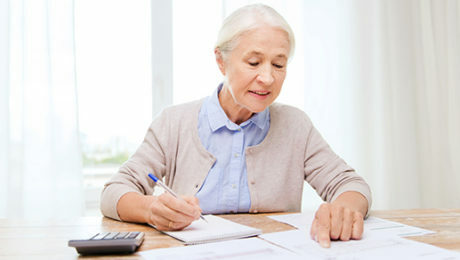 To take advantage of portability, the deceased’s executor must make an election on a timely filed estate tax return that computes the unused exemption amount. Preparing an estate tax return can be a time consuming, costly undertaking, so executors should analyze the relative costs and benefits of a portability election. Generally, filing an estate tax return is advisable only if there’s a reasonable probability that the surviving spouse will exhaust his or her own exemption amount. Estate tax rules and regulations can be complicated. If you need help determining whether a gift or estate tax return needs to be filed, contact us at 205-345-9898. If you have questions about tax identity theft or would like help filing your 2018 return early, please contact us. While the new Form 1040 essentially does fit on a postcard, many taxpayers will also have to complete multiple schedules along with the form. And the TCJA has changed many tax breaks. We can help you ensure you file an accurate return that takes advantage of all of the breaks available to you. Call us at 205-345-9898 for more. 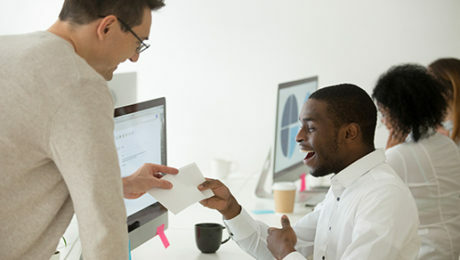 If you’re an accrual taxpayer but don’t qualify to accelerate your bonus deductions this time, we can help you design a bonus plan for 2019 that will allow you to accelerate deductions when you file your 2019 return next year. Call us at 205-345-9898.